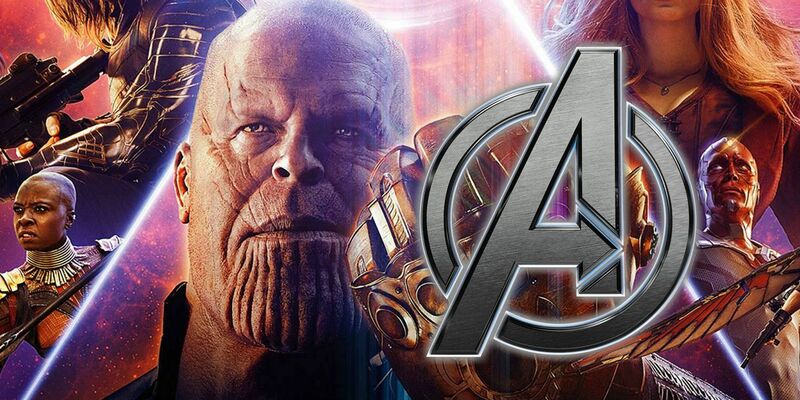 Avengers: Infinity War co-writer Christopher Markus shares some ways on how Thanos can be defeated in Avengers 4. Teaming up with directors Joe and Anthony Russo for the fourth time for MCU’s Phase 3 capper, Markus, alongside writing partner Stephen McFeely, began working on the story of the twin Avengers sequels as early as 2016. Pulling off the surprise ending in Avengers 3, many are looking forward to what the foursome have concocted for the next Marvel ensemble flick. Considering how Infinity War ended, there’s a myriad of ways that Avengers 4 can go about. So far, both time-travel and the Quantum Realm are expected to factor in the film’s narrative. Among the slew of unsolved mysteries waiting for an answer, and perhaps one of the most talked about one (alongside how dead heroes can be brought back to life), is the way an all-powerful being like Thanos can be defeated. In Marvel’s Avengers: Infinity War – The Art of the Movie, Markus raised some good points on how Thanos might go down in Avengers 4. While he kept his comments as vague as possible, there are a couple of interesting details from his sentiments that might (or might not) offer some clues on what to expect in the still-untitled flick. They’ve been misused by people who didn’t understand their true power. 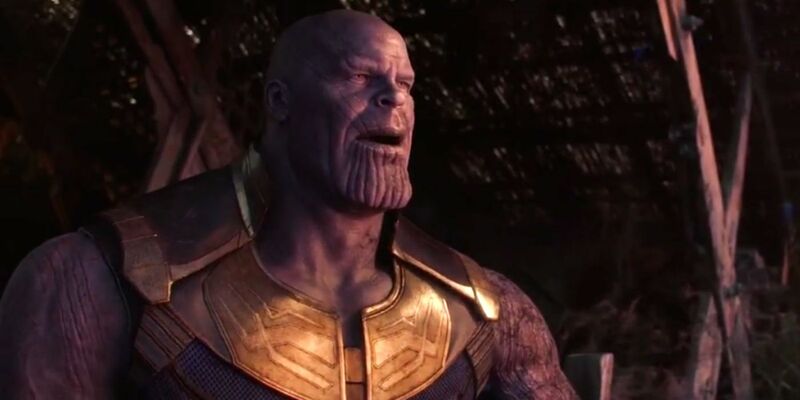 And now that the real master of them, Thanos, has shown up we can see what they actually do. The problem is, as you can imagine, as you gain control over these things, your story just goes haywire because why are there any stakes for the man who can control time, space, reality, your mind, your soul and power? He can reset as many times as it’ll take. So you have to build in a lot of bumps in the road or maybe keep one stone away from him for long enough in order for the thing to have any dramatic structure at all. There a couple of main points from Markus’ comments that Avengers 4 theorists might find helpful the next time they put their tin foil hats on. From the sound of it, Thanos utilizing the power of all the Infinity Stones at once could have an unknown consequence. By the end of the movie, the Mad Titan’s whole left arm (as well as the Gauntlet) looked burned following him enacting the snap. Perhaps other than this, there have been other repercussions to his actions that fans have yet to learn that could ultimately spark his defeat come Avengers 4. After all, rumor has it there that there’s a bigger threat than the Mad Titan in the movie. Another notable point from the writer pertains to the reclaiming one (if not all) Infinity Stones from Thanos. This lends credence to previous theories about the possibility that Doctor Strange may have sent the Time Stone to the future or cast a spell on it in order to derail Thanos’ plans. Meanwhile, other speculations claim that the remaining heroes will travel back in time to take the elemental crystals one-by-one, effectively re-writing history and preventing Thanos’ snap at the end of Infinity War. Whatever spells the end for Thanos, one thing is for sure: the remaining heroes will stop at nothing to ensure that order is restored in the universe even if it means sacrificing their own lives for the greater good in Avengers 4. This way, not only will Marvel Studios be able to craft perfect finale to their 22-film narrative, but it will also be a fitting send-off for some of the MCU’s founding heroes.